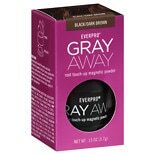 Shop Everpro Gray Away Root Touch-Up Magnetic Powder Black/ Dark Brown (.13 oz. ).13 oz. $999$9 and 99 cents$76.85 / oz. 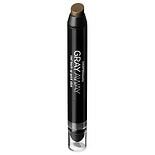 Shop GRAY AWAY Root Touch-Up Quick Stick Lightest Brown/ Medium Blonde (.1 oz. ).1 oz. $999$9 and 99 cents$99.90 / oz. 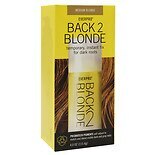 Shop Everpro Back 2 Blonde Medium Blonde (4 oz. )4 oz.